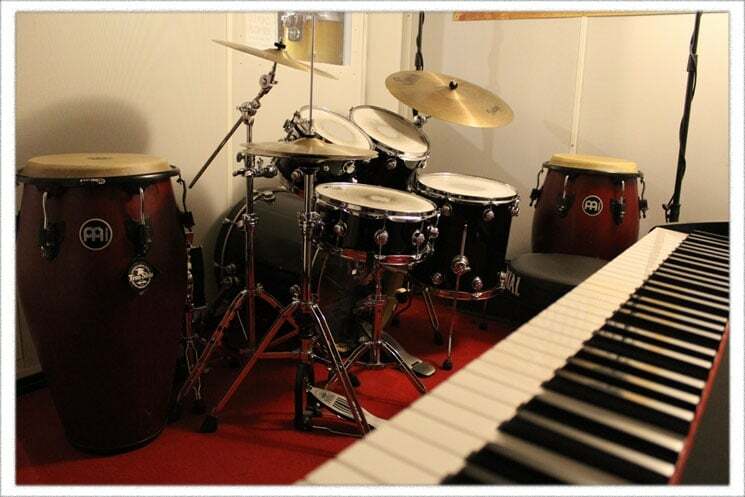 Footesmusic in store tuition for percussion and drum lessons. This is the perfect course for busy Londoners interested in learning the basics of West African Drumming! 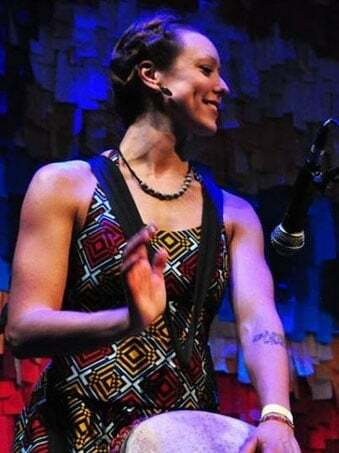 Penny is an experienced multi-percussionist with a heavy focus on West African Drumming. She visits Africa twice a year to study traditional techniques with various teachers, and brings back this knowledge to share in different teaching projects across London. We are excited to offer this beginners course, which you can do in your lunch hour! This is a 4 week course, taking place every Tuesday lunch time from 1-2pm at Footes Music Shop. Drums are provided! Cost: £60 for the whole 4 weeks - Just £15 per session. 5 people minimum, advance payment and booking required. For more information please email to book your place. 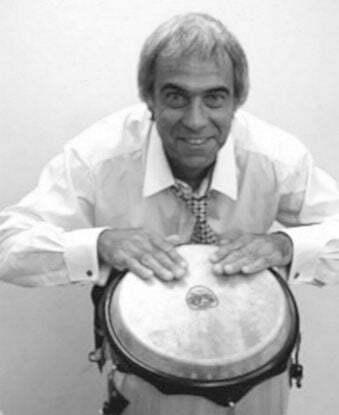 Experienced both as a drummer and teacher, Jorge trained in Havana, Cuba and has performed and taught Latin percussion in Canada and many areas across the UK. Specializing in Afro-Cuban rhythms and techniques. Latin-American and Cuban Percussion – Tumbadoras (Congas), Bongos, Bata Drums, Claves, and Hand Percussion. Beginners to advanced players. An accomplished player and currently teaching at Schools in London Damian is now available for one to one tuition here at Foote's. 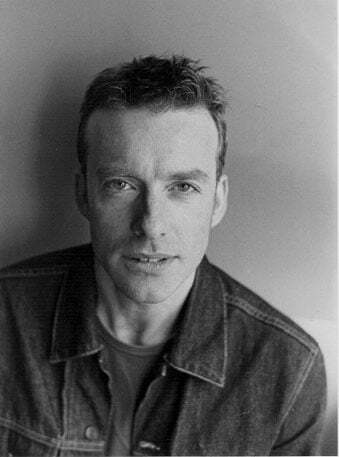 Having studied at the Guildhall School of Music in Dublin, Damian went on to record and play live with various artists including Michael McDonald, he also has experience in TV and Radio and regularly deps for function and club bands. Many of Damian's Pupils have successfully passed the Guildhall Graded Exams. Contact Damian on 07566 280660 or by email here. 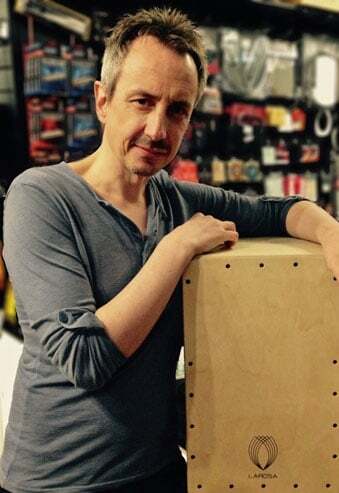 A drummer and percussionist for over 25 years, Nathan Blundy has fused both disciplines - formulating an exciting, brand new technique for cajon. Nathan will be conducting workshops for all ages and playing abilities. For further details please email Nathan. We have an in store soundproof practice room for hire by the hour. Just call us on 020 7323 2213 or visit the shop to book. The room includes a full Gretsch Renown drum kit with Soultone cymbals, just bring your sticks!. It also has a PA for running backing tracks, an electro acoustic guitar and a Korg digital piano. It's designed for single person practice but has enough room for duos or trios.